King of Wushu is Snail’s upcoming martial-arts themed MOBA developed with CryEngine. The game builds on experience of traditional fighting games by combining TPS perspective with fast-paced combat including aerial maneuvers, blocking, and dodging. 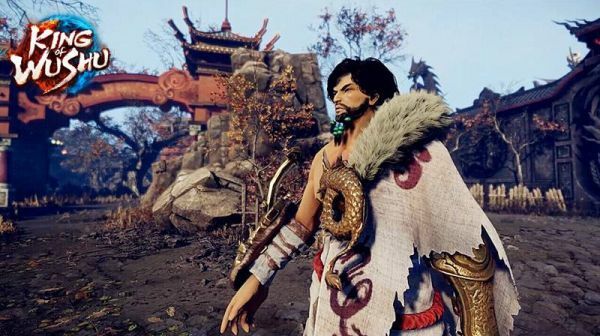 It is planned to be a cross-platform MOBA, combining PC, Xbox One, mini-consoles and mobile into a single game server and creating a unique “Wuxia” martial arts experience spanning language and geographic barriers.